Cell Phone repair in Marietta. We offer many service options in cell phone repair. Come in to our shop and let us give you a free estimate on your repair. We also repair Tablets. Need your Cell Phone fixed? 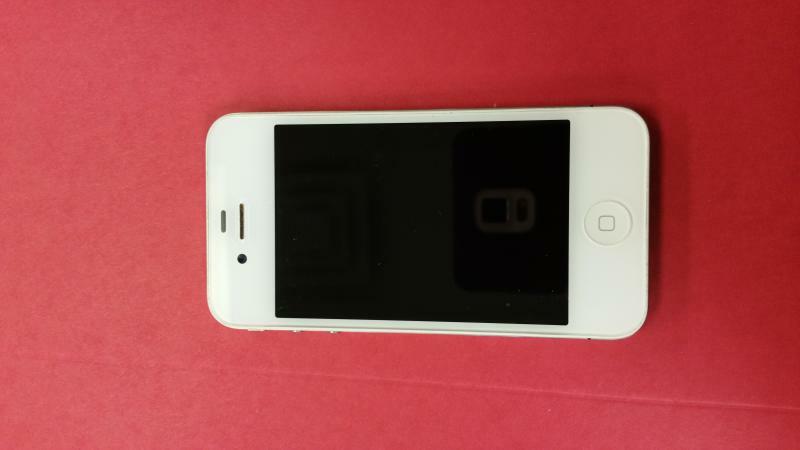 We offer repair on most cell phones. 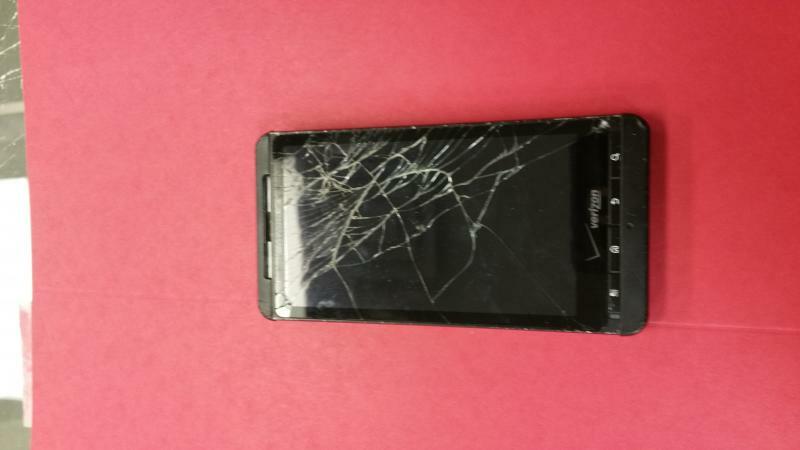 We can help with screen replacement and button issues. We also buy cell phones needing repair. Bring your's in today and see what we can do for you.